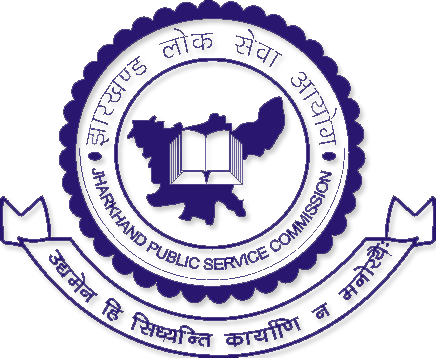 Jharkhand Public Service Commission (JPSC) has announced recruitment news for the post of Account Officer. Applicants interested in this job may apply online on or before 03rd April 2017. 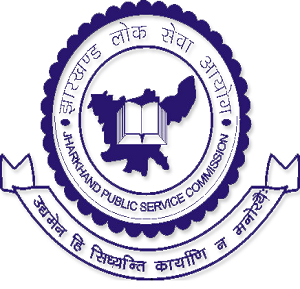 Jharkhand Public Service Commission (JPSC) has announced recruitment news for the post of Lecturers in Govt. Polytechnic/Women Polytechnic (Backlog). Applicants interested in this job may apply on or before 19th January 2017. 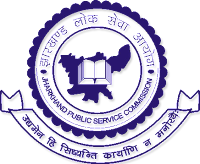 Jharkhand Public Service Commission (JPSC) has announced recruitment news for the post of Lecturers in Govt. Polytechnic/Women Polytechnic. Applicants interested in this job may apply on or before 19th January 2017. 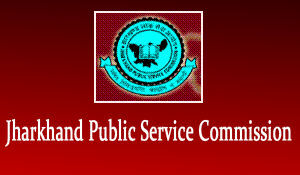 Jharkhand Public Service Commission (JPSC) has announced recruitment news for the post of Professor on regular basis. 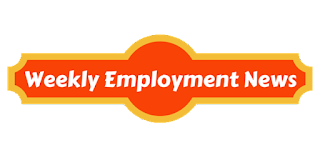 Applicants interested in this job may apply on or before 20th December 2016. Jharkhand Public Service Commission (JPSC) has announced recruitment news for the post of Food Safety Officer. Applicants may apply online on or before 16th February 2016. Jharkhand Public Service Commission (Jharkhand PSC) has announced recruitment news for the posts of Assistant Engineer (Civil). Candidates who are interested in this job may apply online on or before 14th October 2015. Education/ Qualification: Candidate applying for this job must possess Graduate degree or Diploma in Civil Engineering or Associate Member of the Institute of Engineering, India or have passed Section “A” and “B” of the Associate Membership Examination of the Institute of Engineers (India) or University degree or Diploma in Engineering college of United Kingdom (UK) or Associate Member of the Institute of Civil Engineering as the case may be. Age: Age for this position is minimum 21 years and maximum 40 years. Procedure to apply: Interested candidate may apply for this job through online application at the web address given below. Important date to remember: Last date of submitting online application is 14th October 2015.